Two weeks after practically auctioning Shell Advance brand ambassador Coco Martin to top dealers during their Elite Partners Convention at Sofitel – the brand “Pilipinas Shell” comes out with another big surprise as they introduced Maine Mendoza, Drew Arellano and Nico Bolzico to be their newest celebrity ambassadors. The formal announcement was made in an exclusive media event held last April 8 at the Anahaw Room of Manila House in Bonifacio Global City. 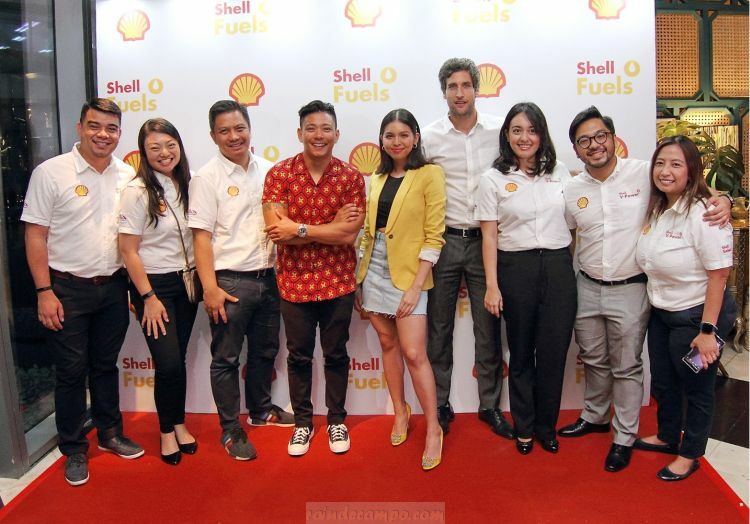 “We are happy to have Maine, Drew, and Nico as our newest ambassadors because they are living testaments to what our brand stands for and the value we can give to our customers,” said Shell V-Power Brand Manager Mark Malabanan in a statement. 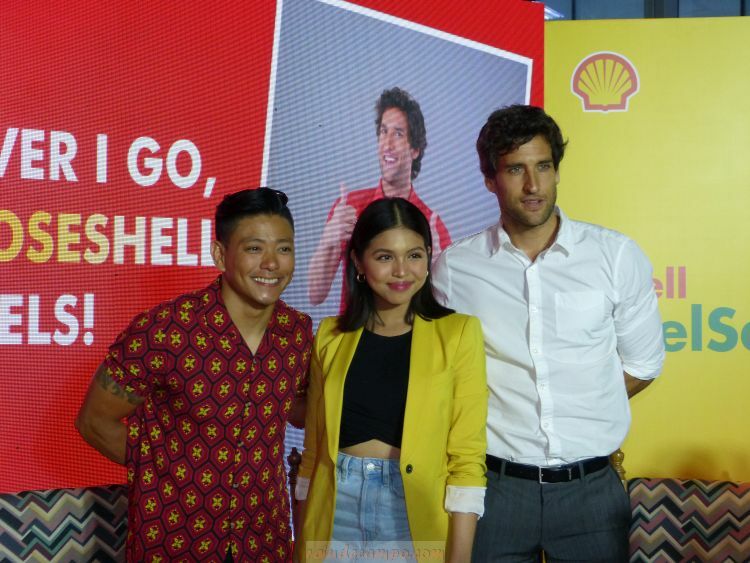 During the media conference, Maine, Drew and Nico revealed why they were chosen as the new ambassadors of the Shell brand aside from their huge followings. As Shell Brands and Communication Manager Cherine Capadocia puts it, the three new ambassadors are not just the faces of Shell but are also living proof of the company’s commitment to their customers, as they relate their personal experience in using Shell’s products and services through the years. 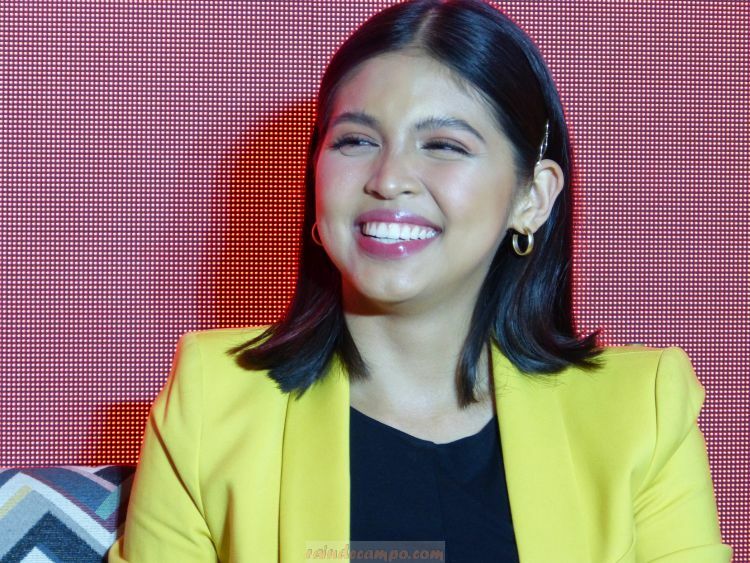 Maine Mendoza for example, is very well oriented with the brand even before her rise to fame because their family owns a number of Shell retail stations. Maine at her spare time loves to long drive usually going up north to relax. Her favorite spots are in Sagada. When asked for some driving tips, she said that one should always strive to be a “pleasant” driver. Maine is going to be the new ambassador for Shell FuelSave. Launched with a new formulation last year, Shell FuelSave has DYNAFLEX Technology designed to help improve engine efficiency. “I’ve always been practical, and I always go for the smart option. 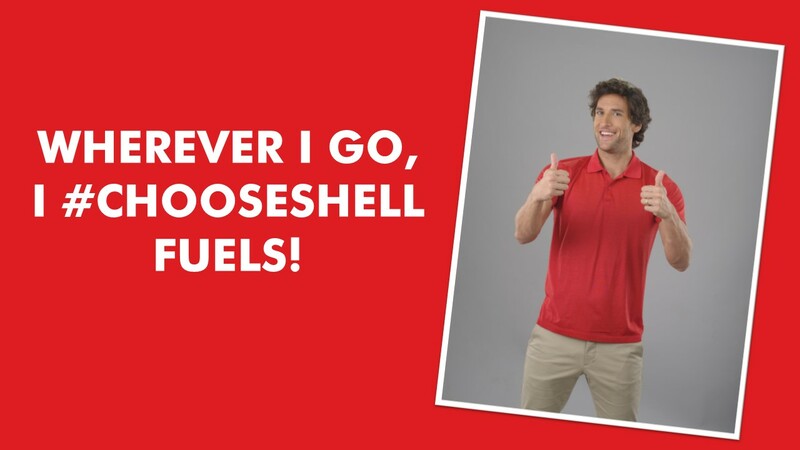 I recommend Shell FuelSave because it’s so fuel efficient that I can navigate traffic with no worries,” she added. Drew Arellano on the other hand is the most perfect choice for any fuel brand because among the three celebrities – he’s the most traveled! 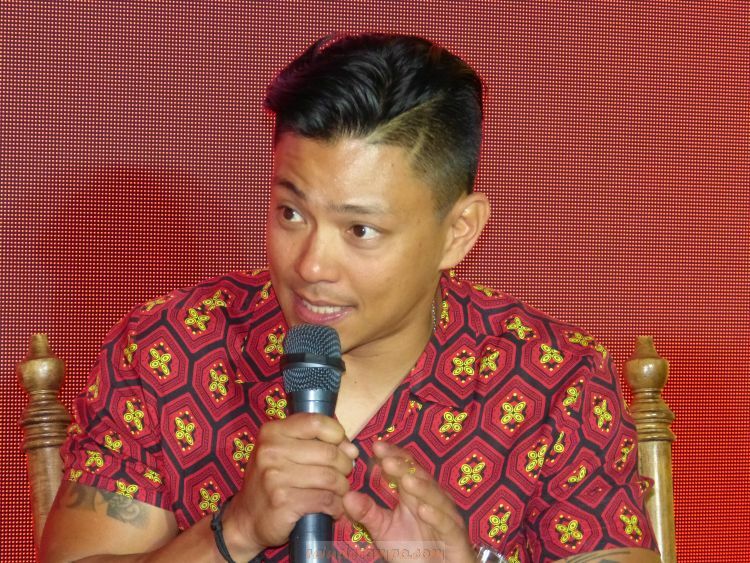 Prominent actor-host and “Biyahero” for life, Drew is a member of the popular BrapPack, a group of driven, outdoorsy men who bond over long motorbike rides in and out of the city while promoting road safety. When asked about his dream destination in the Philippines, he was stunned for a moment because for a person who has been to almost every corner of the country (and outside), that was really a very hard question to answer. He just returned the question by asking with “filters” like – who are you with, shopping or beach?, etc. 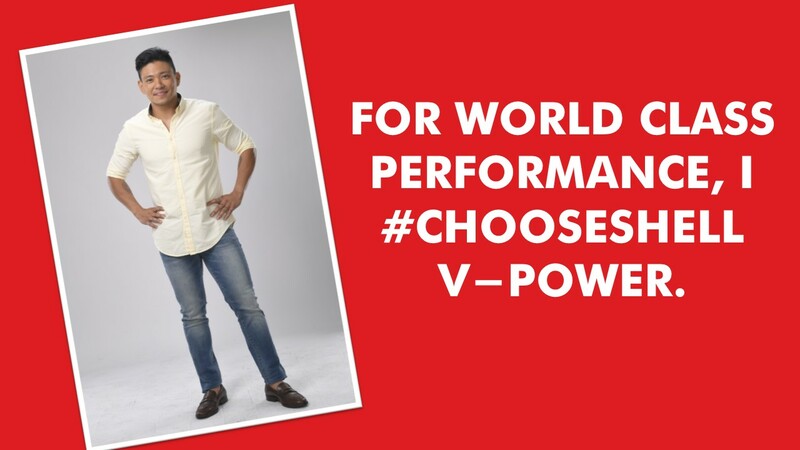 Drew will be promoting his fuel of choice – the Shell V-Power, Shell’s best-ever premium gasoline with boosted DYNAFLEX Technology designed to deliver both performance and efficiency. Nico is 1/2 of the most loved showbiz couple in social media – the other half is Solenn Heussaff. Super funny and witty Nico is not only just a social media superstar and a loving husband but also a self-confessed farm boy. He grew up in on a cattle farm in Argentina and carried that love for farming here in the Philippines by investing in a lot of farm-related business endeavors. Nico also recalled how his father recommended Shell to him when he was just starting out driving in Argentina. 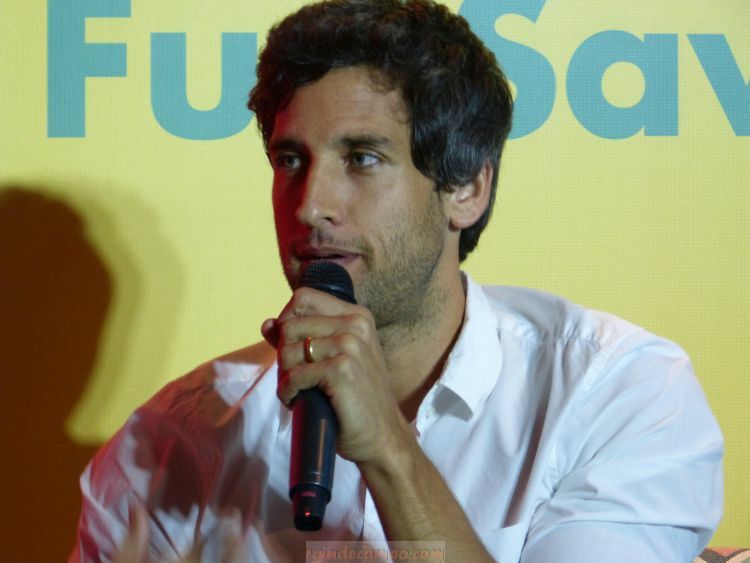 And that is why Nico Bolzico is proud to be a Shell ambassador. “I am so happy to learn that my most trusted fuel brand is also supporting various advocacies that aim to make the future greener” noted Nico. The three new Shell brand ambassadors will be coming out with exclusive social media contents for the brand in the coming weeks and we’ll be seeing more of them in Shell retail outlets and other advertising activities.